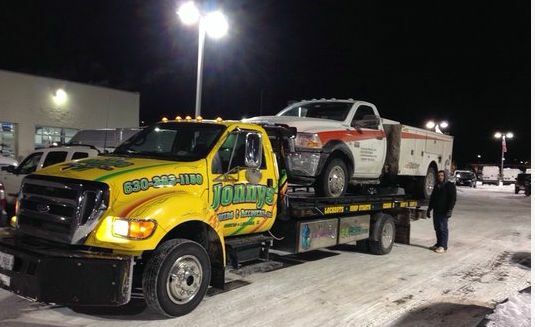 For those times a traditional tow truck isn’t going to cut it we deploy late model well-maintained flatbed tow trucks loaded with the latest towing equipment. Flatbed towing is highly recommended for tows over 10 miles as it’s much easier on and safer for your vehicle. A quick visual of various towing methods is all most people need to understand the superiority of flatbed towing as the car remains situated horizontally and securely in place throughout its trip. This certainly doesn’t encompass all the uses for flatbed tow trucks so feel free to ask us when it’s in your vehicle’s best interest. Our flatbeds are available 24 hours a day, 7 days a week and their certified towing operators are fast, efficient and friendly. For the times that space is an issue or when you want to have your vehicle handled with the utmost care we have our low clearance flatbed tow trucks. Their ability to get lower to the ground provides for less stress as your vehicle is lifted on to the flatbed. A favorite among our vintage and high-end vehicle owners. 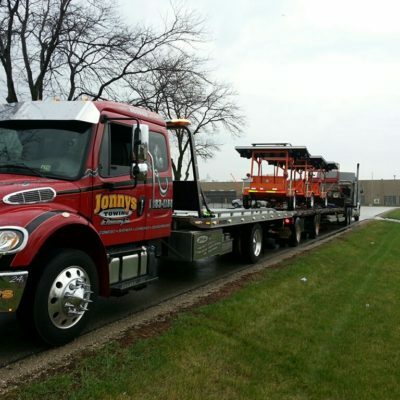 Looking for an extra wide flatbed tow truck? We can do that too. Our extra wide trucks are perfect for commercial vehicles including box trucks, ambulances, mail trucks and much more.